Elodie Yung, shown in 2013’s G.I. Joe: Retaliation, has been cast as Elektra in Season 2 of Daredevil. The second season of Daredevil is adding another Marvel Comics character. A month after announcing the casting of Jon Bernthal as Frank Castle/The Punisher for Season 2, Marvel announced that Elodie Yung (G.I. Joe: Retaliation) has been cast as Elektra Natchios. In the comics, Elektra is a ninja assassin of Greek descent and a love interest of Matt Murdock/Daredevil. Yung becomes only the second ever live action portrayl of the character, as Jennifer Garner played the first portrayal of Elektra in 2003’s Daredevil and the 2005 spin-off, Elektra. 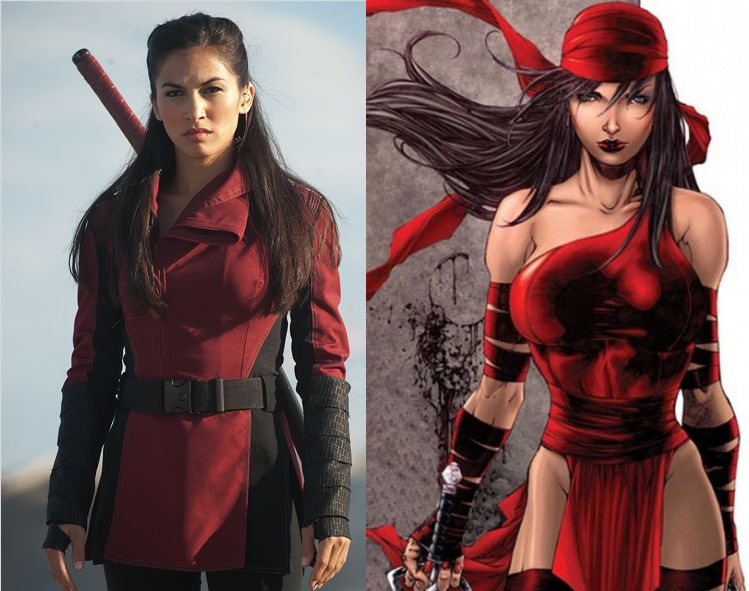 According to Marvel’s press release, the Marvel Cinematic Universe’s version of Elektra is “a mysterious woman from Matt Murdock’s past whose dangerous and exotic ways may be more than he can handle.” If you watched the first season of Daredevil, you might have caught a reference to Elektra in one of the episodes, hinting that she might show up for Season 2. Season 2 of Daredevil is set to release in 2016. Paul’s Review Of “Terminator: Genisys” (2015) – Why Is It Called “Genisys”?